If you're having a St. Patrick's Day party, here's a great last-minute idea to help everyone have a bit of extra fun during your bash. 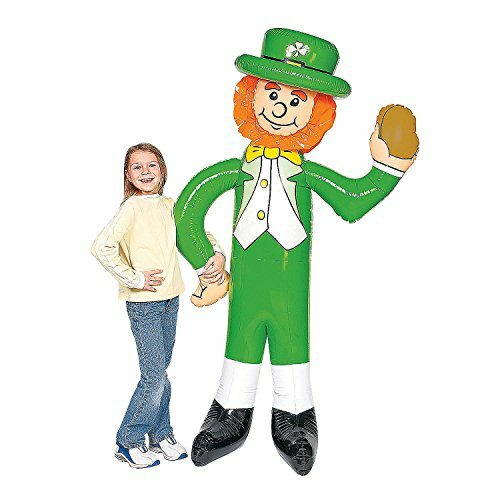 Set up this fun party photo prop so your guests can transform into leprechauns! 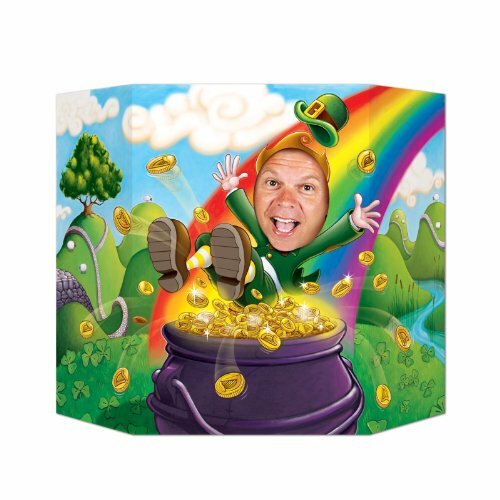 This fun party photo prop features a sharp and colorful image of a leprechaun bouncing into a pot of gold at the end of a rainbow. The only thing missing in this image is the face of the leprechaun -- that's where you and your party guests come in! Think of how much fun your pals will have with this hilarious party prop, taking photos and sharing their fun with others on social media. This will elevate your St. Paddy's Day party to a new level! 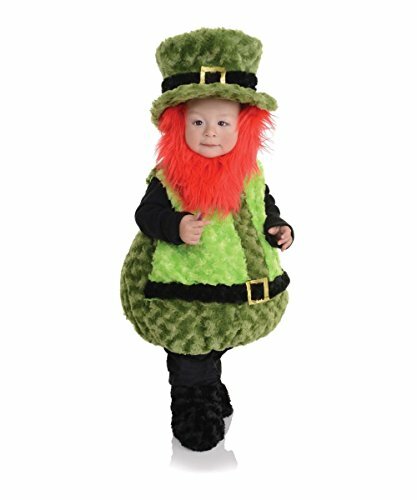 This fun St. Patrick's Day party item is available to ship fast with Amazon Prime so you can still get this in time for your March 17th party!